AutoCAD is an extremely demanding drafting software program, and if you are using the full version, you will have to get the best computer for AutoCAD. To make sure the program will run smoothly, and to be able to finish the tasks without any errors, lags, and other issues, you will need a powerful machine. PC gaming has a huge community of gamers and they often invest hugely in powerful hardware components. An equally large community of developers and creators exist who work on graphics-intensive tasks. The best computers for AutoCAD aren’t the ones that run on a popular GeForce GTX card from Nvidia, but rather their entire range of Quadro cards that are the best bet. Throughout the years, developers and designers have confirmed that demanding engineering designing applications like AutoCAD and other video or audio editing software run seamlessly on these configurations, which is why we have rounded up only the best to meet your requirements. Choosing such a computer is not simple unless you don’t have to worry about the budget. In that case, you can get one of the fastest and most powerful computers available on the market at the moment. With a limited budget, the task won’t be as simple and you will have to put some efforts. You need to keep in mind that when purchasing a computer or laptop for AutoCAD, spending a bit more money than you planned is always a smart decision, and it will be worth it. As we mentioned earlier, the full AutoCAD package is very demanding. As we are sure that you want to find the best computer for AutoCAD, we will point out some of the things you will have to consider before you purchase a desktop computer or laptop. The multi-core processor is one of the essentials if you want AutoCAD to run easily. The next thing is RAM. While 6 GB is a minimum, the more the better, because you will have a stress-free experience when using the program, and you can count on smoother multitasking. Let’s not forget the screen size. If you want to buy a desktop computer, don’t go below 17”. When it comes to laptops, the size of the screen you’ll choose will mainly depend on whether you will be working in different places or not, and will you use the laptop primarily. We know there are many things you need to think about, so we are going to share a few suggestions, and we will try to help you find the best computer for AutoCAD. 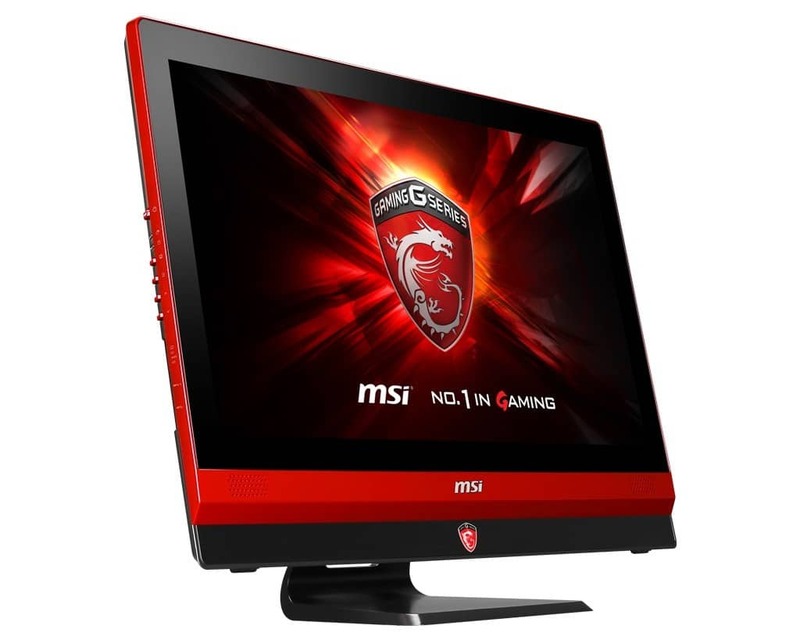 MSI is long associated with computer peripherals like motherboards and the company has had a grand entry into the world of gaming. While they are now popular for their gaming laptops, very few know that the brand also makes professional workstation laptops to seamlessly use demanding software. The MSI WE72-1032US is a product which is available with varying display sizes. This particular model has a 17.3-inch display with a 1080p resolution and is powered by Intel Core i7 processor clocked at 2.8 GHz. The processor can be over clocked to 3.8 GHz to max out its power and it uses Nvidia Quadro M2200 4 GB graphics card which plays a crucial role in allowing you to use software programs such as AutoCAD. The laptop has 16 GB of RAM combined with a 512 GB M.2 SATA hard disk. The port will allow users to access files quickly and reduce the chances of them getting corrupted. It also features a backlit RGB keyboard which is just a fancy addition. How is it an ideal fit? 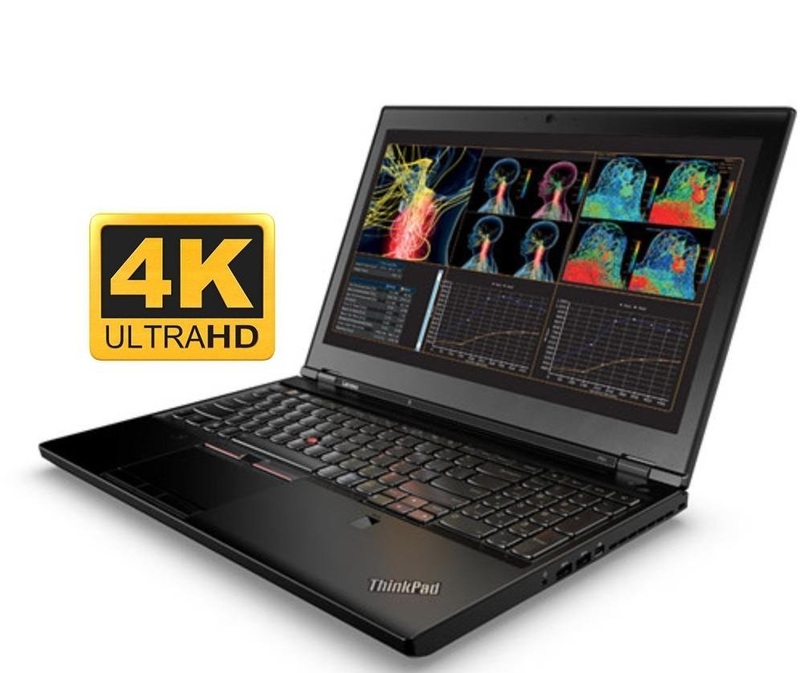 The Lenovo ThinkPad P51 is a powerful premium device in every way. The pricing of the workstation laptop may put some buyers off, but if you are looking for the best experience with latest hardware components, this is the one to go for. The laptop features a 15.6-inch display with a 4K resolution of 3840×2160 pixels. Most software programs may slow down when being pushed to such high resolution, which is why Lenovo has used appropriate hardware components to support it. The ThinkPad P51 runs on 7th generation Intel Core i7 processor that can clock up to 3.9 GHz coupled with 64 GB of RAM and 1 TB hard disk. It also has 512 GB SSD allowing you to experience speedy response from the Windows operating system and also when opening AutoCAD software. The laptop uses Nvidia Quadro M2200M with 4 GB of VRAM and runs on Windows 10 professional. 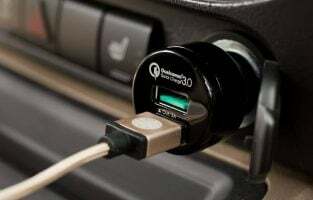 It has all the latest ports including a Thunderbolt port along with other necessary connectivity options. The HP Zbook 15 G4 strikes a fine balance between a business laptop and a professional workstation. Instead of making things very bulky, they have stuck to the conventional design which makes this laptop slim yet powerful enough to handle applications. It is easily one of the best computers for AutoCAD, especially for users who need a portable device from a reputed brand. HP and Dell are known for their customer service throughout the globe which should keep you covered throughout the warranty period. 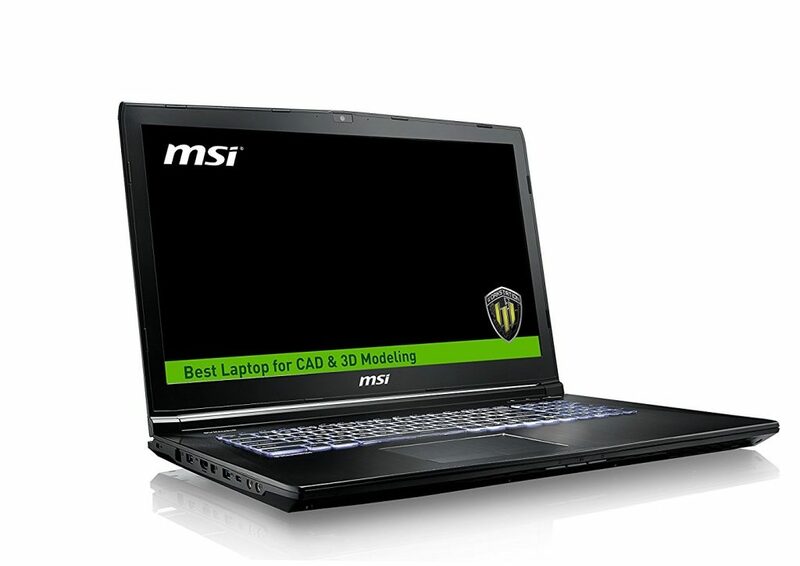 The laptop is powered by Nvidia Quadro M1200, making it a great fit to use AutoCAD. The Zbook 15 G4 has a 15.6-inch display with a 1920×1080 resolution. The laptop runs on 7th generation Intel i7 7700HQ clocking 2.80 GHz coupled with 16 GB of RAM and 1 TB of HDD. The device also has an additional 512 GB SSD to store the bundled Windows 10 professional operating system and to install your most used software for quicker response time. The HP laptop is equipped with a range of ports including Thunderbolt 3, USB 3.1, VGA and SD card slots to easily upload local files. The keyboard is spacious, making it easier to type and use shortcut keys, while the laptop’s conventional looks provide it a low-profile finish. 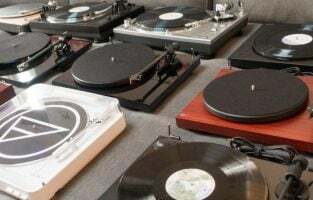 The pricing falls in the affordable category and professionals planning to get their work done without investing much can go for it. Laptops are great as they come bundled with a display and you can carry them to any place to finish your work. The workstation laptops are often used by people on a desk because they are usually big and designing work needs your utmost attention. 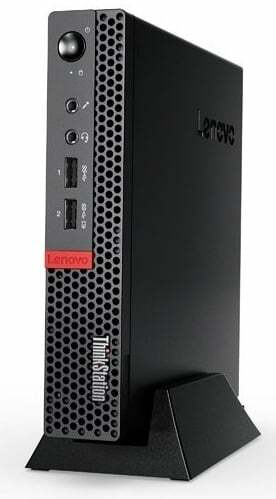 The Lenovo ThinkStation P320 is a slight variation to the idea because it is a pre-designed desktop computer that is highly portable and easy to carry anywhere. All you need is a wireless keyboard, a mouse and you can connect it to a PC monitor or a television to start working. The ThinkStation P320 is powered by Intel Core i7 quad-core processor with 16 GB of RAM and has a 512 GB SSD for storage. 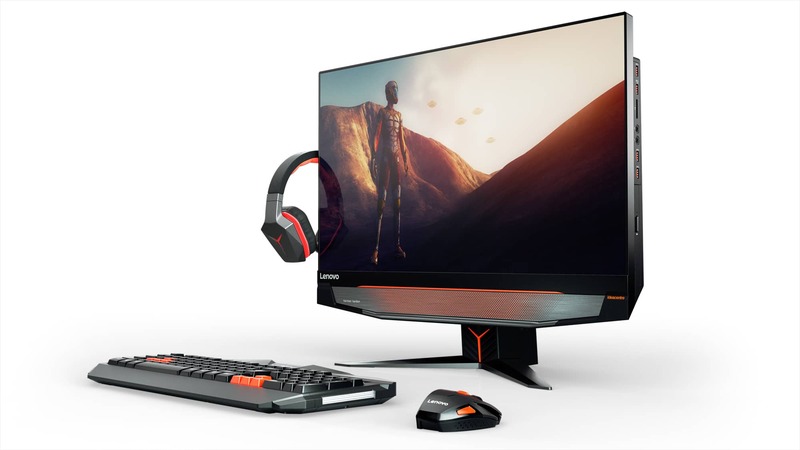 The desktop computer renders its graphical power from Nvidia Quadro P600 with 2 GB of VRAM and the small chassis is what sets it apart from the competition. If you don’t have plans to travel with a Quadro laptop and like to work in a desk setup, this PC should exceed your requirements while being powerful enough to handle the demanding tasks. Using a desktop PC may be slightly uncomfortable for some users but if you already have a monitor or television in your workspace, this is a great addition. As it is portable, you can carry it to any location as you would do with a laptop. Among the dozens of laptops available, most manufacturers will opt for a safe bet with an Intel Core processor, but the Dell Precision M5510 is meant for professionals. The manufacturer has designed it with a slim bezel-less display which offers the best of modern-day improvements combined with a workhorse hardware component to get your designing work done. The M5510 sports a 15.6-inch display with a resolution of 1920×1080 pixels. The wide LED display has no bezels on the sides which makes the laptop look stylish and contemporary. Under the slim body, it runs on an Intel Xeon E3 1505M processor clocked at 2.8 GHz. Xeon processors are server grade components which are seldom found on a laptop but Dell has made it possible. The laptop has 32 GB of RAM with 512 GB NVME SSD and uses Nvidia Quadro M1000M with 2 GB GDDR5 memory. 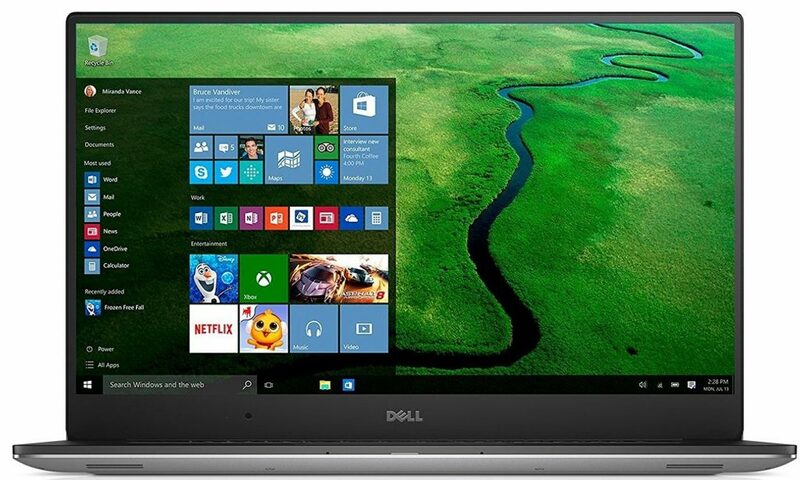 Considering the price tag and the hardware specifications of the Dell Precision laptop, the company offers great value for money in a portable product. It’s portability and raw power make it easier for a professional to get work done on the go besides using it for their daily computing needs. This 27 inch AIO features an Intel Core i5-6500 processor along with 12GB GDDR5 RAM. Those who prefer the space-saving AIOs will find this to be powerful enough for AutoCAD 2019 and other heavyweight programs. The 1TB HDD provides adequate storage space while the added 128GB SSD storage makes it quicker for users to access files stored on it. The NVIDIA GTX 1070 graphics also adds to the niftiness of the computer that runs on Windows 10. For $1649.99, this AIO does not take up a lot of space on your desk but promises some real power when you get down to business. AutoCAD users will absolutely love this powerful 23-inch machine which features a touchscreen with UHD resolution. If you are the kind who loves to pay attention to the details, then the screen will warrant this, unlike the usual HD screens. Fitted with a top of the line Intel Core i7 processor and 16GB RAM, this computer makes no bones about its unprecedented performance. The 2000GB 5400 rpm Hard Drive allows you to store heavy raw files while the 256GB SSD storage is an added advantage. The dedicated NVIDIA graphics card makes the good better while the sleek design of the AIO helps you work on a cleaner desk. Available for $1990.85 this is one machine that AutoCAD users would never regret buying. The chic design of the AIO is not all talk and no action. 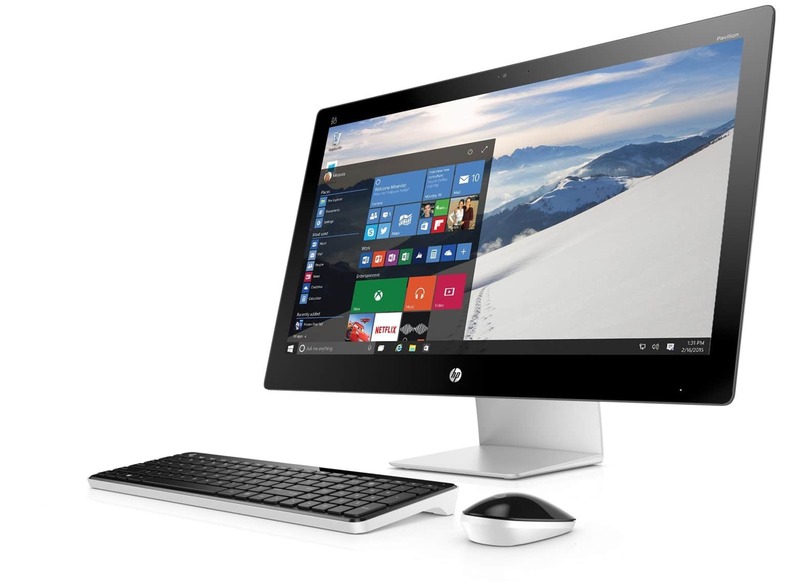 In fact the design wonderfully complements the reliable performance of this HP AIO. It has a 27 inch Full HD IPS touchscreen which makes it enjoyable for AutoCAD users to work on this computer. Packed with an Intel Core i7 processor and 32GB RAM, this device is quick and unfailing when you work on it. It features a 256GB SSD storage but lacks the addition of HD storage. The computer runs on Windows 10 and has a 2GB GDDR5 NVIDIA 930A Graphics. The lack of HD storage may be the only reason you may turn to another computer, but if you prefer saving your stuff on the cloud then this can be a great machine for you. You can look for model options that include HD storage if you are not comfortable without it. 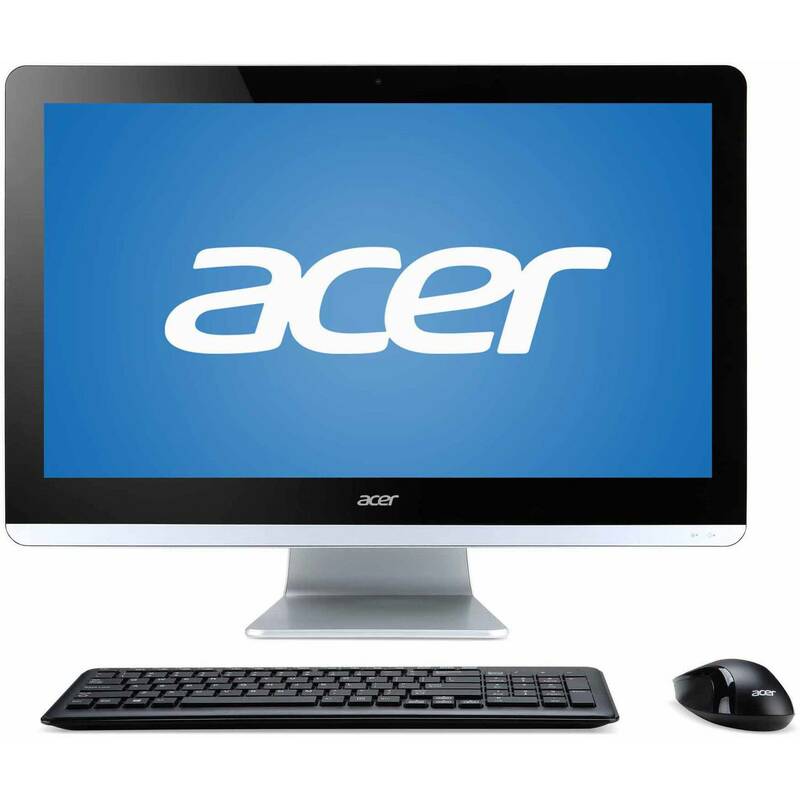 The Acer is a good machine for someone looking to go easy on their wallet. Unlike the heavy built, expensive computers, the Acer Aspire AIO is great for AutoCAD 2019 and comes at an affordable price. The 6th gen i5 processor along with 4GB DDR4 RAM are decent for working on software programs like AutoCAD 2019. The 23 inch full HD display is decent and provides wide viewing angles while the 1TB HDD storage makes sure you have enough space for the raw files. 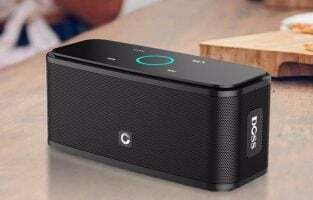 Priced at $621.99, this is a more modest device when compared to the others that have bigger and flashier specs list. But it surely does its work as expected and is worth the price you pay. Fitted with a 2.8 GHz Intel Xeon Processor and 32GB DDRs RAM, this workstation is perfect to handle complex CAD work including 3D modelling. The NVIDIA Quadro M2000M 4GB Graphics adds some sure firepower to this potent machine. The 1024 GBHD storage and 256GB SSD storage make sure that your laptop works in a snap every time you access the storage. It also makes sure that you have adequate storage space for files created for various projects. The screen size is 17.3 inches which is perfect for anyone working on AutoCAD. 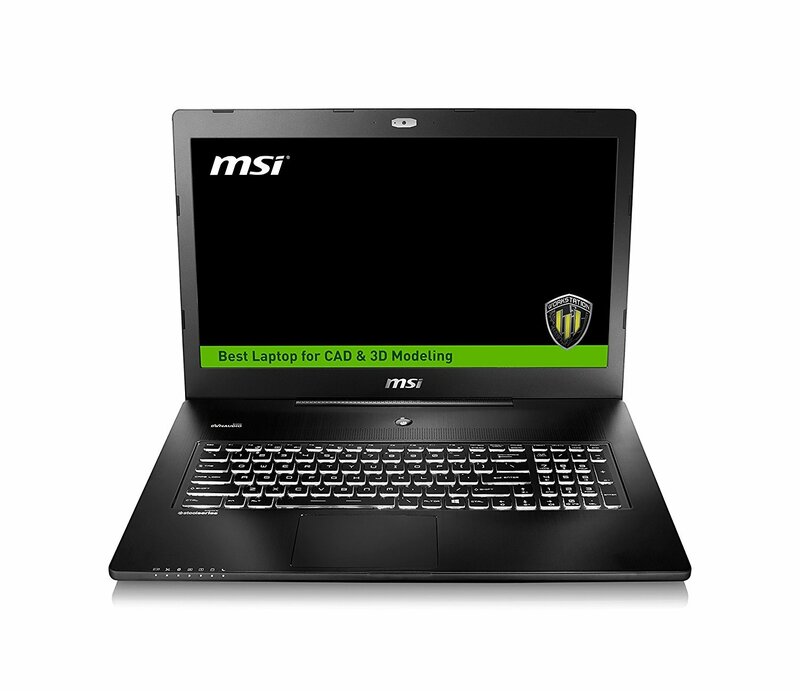 Priced at $2,199 this is a powerful laptop which can make sure that you enjoy working with heavyweight software programs like AutoCAD on it with the least delay. 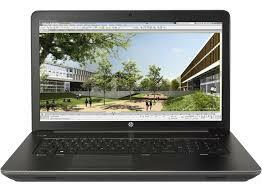 Another laptop that aces on performance and provides an excellent experience to its users is the HP ZBook. Powered by an Intel Skylake i7 – 6820HQ processor which is paired with a whopping 32GB RAM, working on this laptop is buttery smooth. 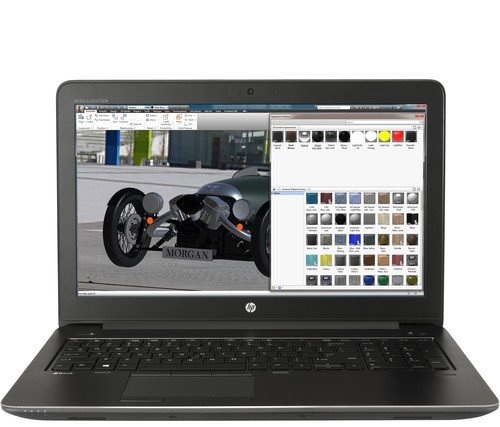 It handles animation programs, 3D modelling and AutoCAD like a breeze. Featuring a 17.3-inch screen, this laptop is great for AutoCAD 2019. You will get 2TB HDD storage and 256GB SSD storage to ensure that you can quickly access important files and you do not fall short of storage very quickly. The NVIDIA Quadro M3000M 4GB GDDR5 graphics are amazing as well. Lenovo is among the most popular computer brands. 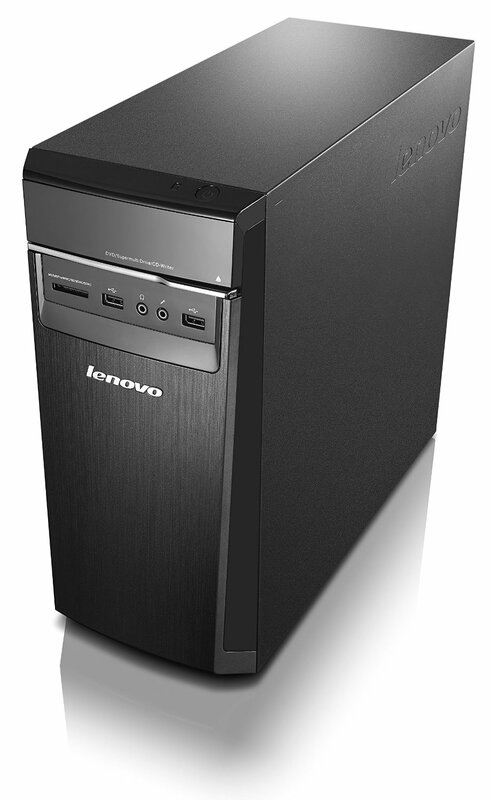 Lenovo H50 desktop is listed as the best computer for AutoCAD for a reason. It comes with an Intel Core i5 processor (3.2 GHz), 8 GB RAM, and 1 TB HDD. It has Intel HD graphics 4400, and its current price on Amazon is around $550, which is the pretty affordable price for such a powerful machine. 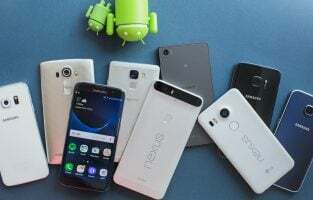 Another popular brand which has a special place in the market is Asus. No matter if you prefer desktop computers or laptops, you cannot go wrong with this brand. 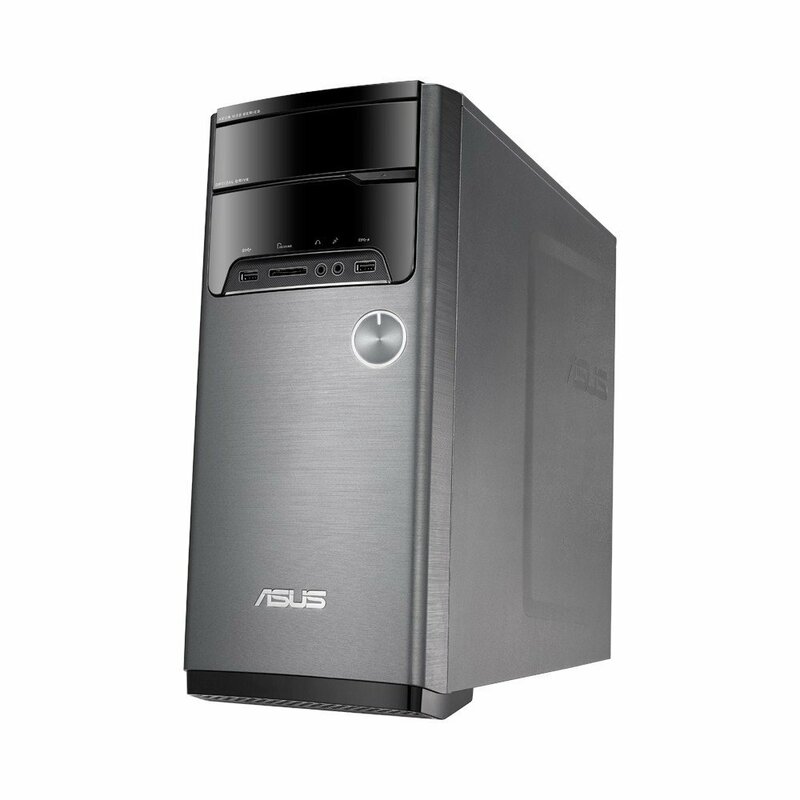 ASUS M32AD-US034S comes with i7 -4790 processor (3.60 GHz), 8 GB RAM, and 1 TB HDD, smooth frame rates, and ultra-high resolution. With this powerful machines, you will finish your tasks without any issues. This is a more expensive option, but if you choose it, you certainly won’t regret because it is one of the best computers for AutoCAD. One of the most demanding programs will run smoothly, and if you are a multitasker, you won’t experience any lags or issues. 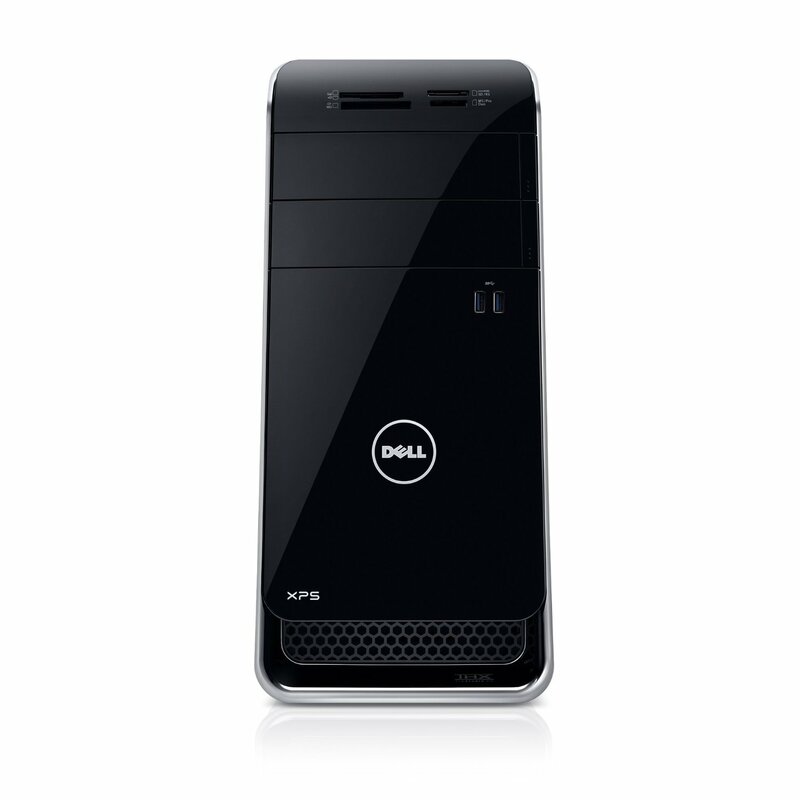 Dell XPS X8700-3130BLK Desktop comes with the Intel Core i7-4790 Processor, 16 GB RAM, and 2 TB Hard drive. You can get it on Amazon for $999.00. 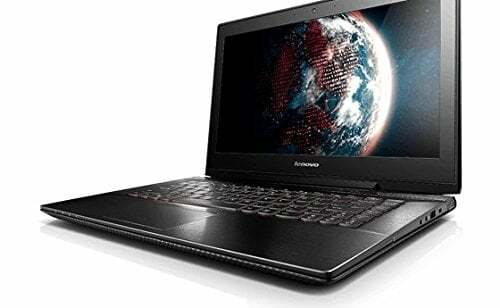 In case you prefer laptops, Lenovo Y40 59423030 14-inch Laptop is one of the models you may want to consider. It comes with 8 GB RAM, 4th Generation Intel Core i7-4510U processor, AND Radeon R9 M275 graphic card, and 500 GB Hard drive. Its current price on Amazon starts from $709.00. One of our recent articles is about the best laptop brands 2017, and of course, ASUS is on the list. You can count on quality and excellent performance. 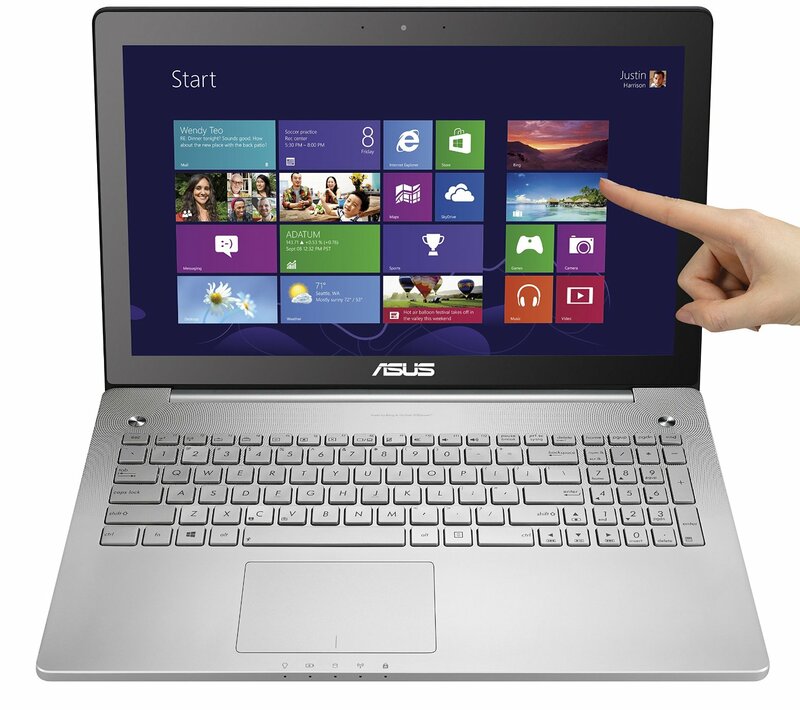 ASUS N550JX-DS74T Laptop is no exception, and here is why. 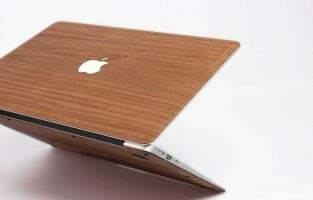 It comes with Intel Core i7 processor, 16 GB RAM, 240 GB SSD. It has an aluminum body construction and 15.6-inch full HD IPS touchscreen display. Its price on Amazon is $1350,00 with free Windows 10 Upgrade. These are some of the best computers for AutoCAD you can buy at the moment. We have listed desktop computers and laptops so that you can choose the option that suits you perfectly. The ongoing debate continues as some users still opine Nvidia GeForce cards can handle designing and other professional software while majority stick to Nvidia Quadro cards for such requirements. They are not only the best computers for AutoCAD but Quadro laptops and computers also make it easier to edit videos, music. These cards make all the difference in a computer because every other specification including an Intel processor, RAM and storage may remain the same in most products. The pricing of the laptops will be on the higher side because of the cost of using professional grade Nvidia cards in them. When buying your computer, you can choose to push it even further by going for a future-proof specification that includes a 4K UHD display or even a Xeon processor which is great for designing, video editing and audio editing.